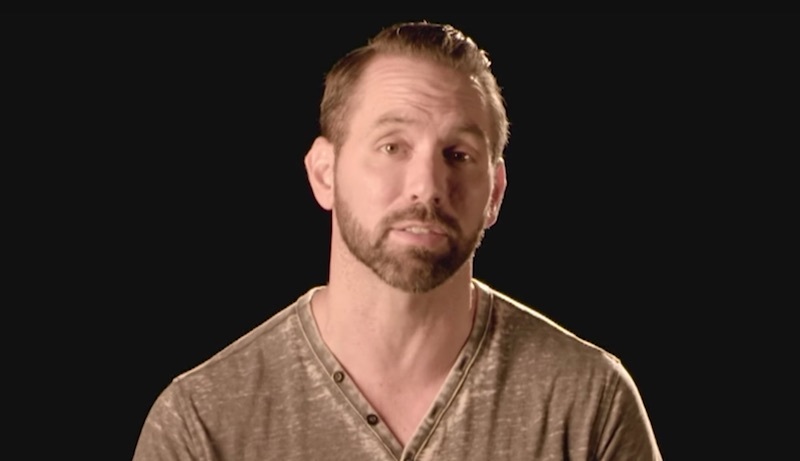 Nick Groff has given fans the latest on Paranormal Lockdown Season 3 — and revealed how a highlight of the season features the so-called God Helmet. The new season of Nick and co-host Katrina Weidman’s new season was officially announced towards the end of last year, with the pair revealing it was set to debut in early 2018. He also revealed that one of the highlights of the new season was the use of the God Helmet, originally called the Koren Helmet, which was created to study things like creativity and religious experience. We’ll post an update about Paranormal Lockdown Season 3 as soon as we have one.